Let start by stating the most important fact the dash camera system is made for citizens. They are mostly made in China and are made of plastic and cheap materials. The camera’s lenses are often CMOS and have a fish eye lens. Most of the dash cameras have a loop recording that can only go up to 5 minutes then they stop. Now, on the other hand, a police car camera system which has a full range advanced features that a police department needs for their job. For example, a police car camera can accept a direct feed from a radar gun and display speed violations on the in-car video recordings. Police car cameras have an integrated interface for Light-bar activation and brake light indicators. In-car cameras always have the ability to incorporate radar guns. When a police car camera start recording can be customized by each police department. Usually, a police dash camera only has a manual record activation. Police car camera systems have event tags which can be customized, i e DUI or Warrant. This is one of the most important factors in deciding which police dash camera to buy for your police department. The main consideration of a dashboard camera should be its durability. In-car video cameras are run 24 hours a day, 360 days a year. 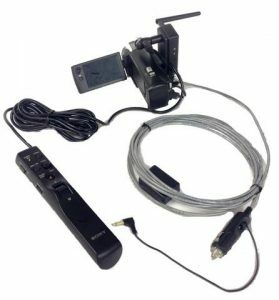 This means that the quality of the components inside the DVR should be American made for reliability. Often police agencies will choose the most expensive car cameras instead of the dash camera that fits their needs. The least inexpensive unit from China with a camera head made by one manufacturer and the rest of all the other components made by other companies. In this type of systems is a Frankenstein of non compatible components cobbled together that often done work well together. Since the police dash cameras were not designed for law enforcement but for the public, they lack automation. 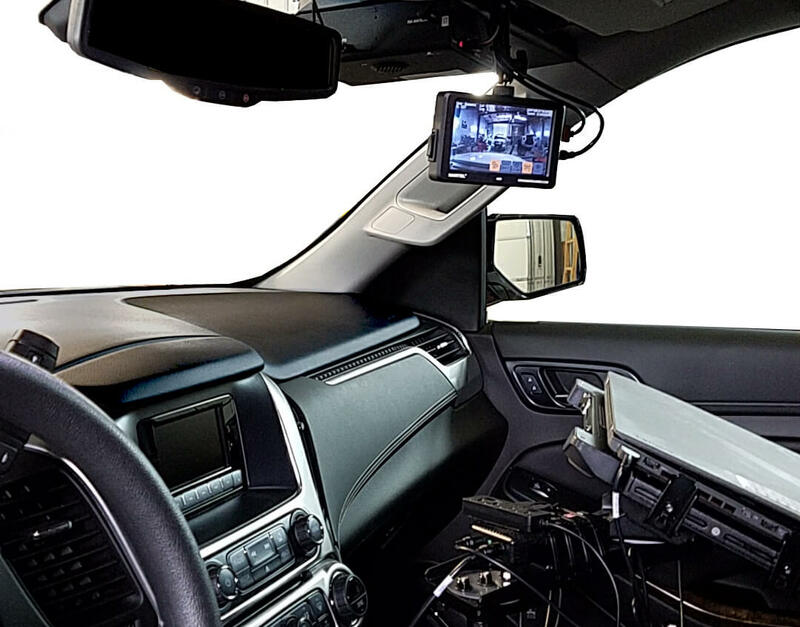 What we are talking about in automation in police car camera systems is a set of crucial evidence gathering tools incorporated into the hardware and software. The onboard dash camera cannot automate the wireless uploading of video files from the car to the police servers. This information in this article should be widely available for all police departments. The police officers job is tough enough the in-car video camera should be a helper. If you want to learn more about police dash cameras or police car cameras, please feel free to contact us. The new era of High Definition Cameras is having a huge effect on law enforcement. The latest technology has every police chief in the nation are buying them. We are going to outline the 3 most advantageous options for police departments. Digital police car camera technology that is available today for law enforcement. These tiny crystal clear images are making their way into cutting-edge police car camera systems and body cameras. They hold a clear advantage over the analog eye just used a few years ago. This is probably the only website in the world that will inform you about the advanced flat lens. These special cameras are incorporated into Martel police dash camera systems. Flat CMOS cameras give a wide view while recording. It doe not distort edges like fish eye lenses. This special software allows the artificial intelligence software or machine learning to see and recognizes faces. This is the wave of the future. It can recognize faces and match them to a wanted suspect database. Therefore, the software is also drawing boxes around faces and sharping the faces up. Most police departments today are utilizing police dash cameras and body cameras. The outcome of this is a benefit for the officers and the civilians. The in-car cameras are a must for all police departments. Statistic shows those police departments who have dash camera systems installed in the cars are protected from citizen complaints. According to the International Police Chiefs Association (IACP), where there is a dash camera video recording, 94% of the complaints against officers are dismissed. 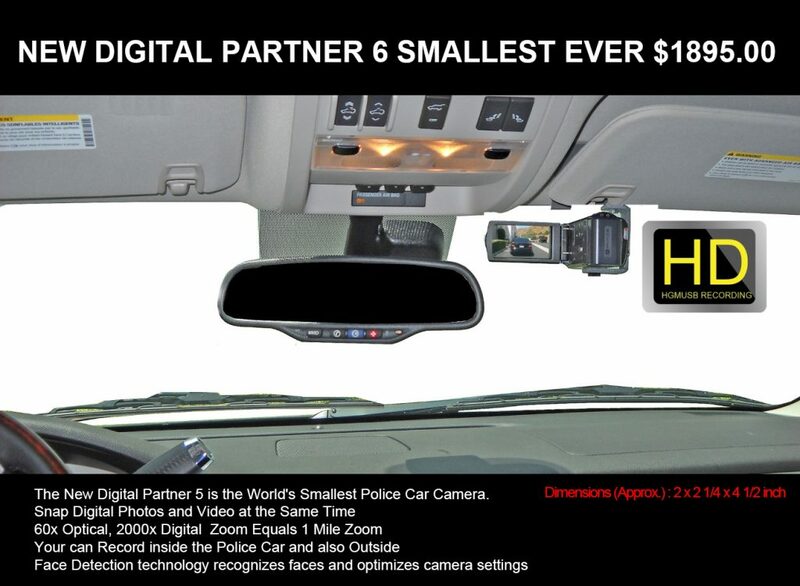 Police Dash Camera System gives you police a super advantage. After 23 years of service, the police dash camera is the most reliable accurate recorder of an incident. Almost all police departments now are using in-car police video systems. The body cameras have the potential to be a really helpful technology. Consequently, issues arrive when you see the police body camera footage. Here is a list of the issues associated with body cameras. BJA’s Body-Worn Camera Team developed the National Body-Worn Camera Toolkit website. The video evidence is super close to the suspects and looks usually very bad or dramatic for the police officer. Your body may block the view of the camera. In addition, these are crucial things for police chiefs to consider before buying and implementing a police body camera policy. If a citizen reports the misconduct of a police officer the in-car video camera can immediately prove the officer’s actions are justified. This is a huge potential cost saving from legal damages that a police department may have to pay out. If the police dash camera system is high definition this is even better because of the crystal clear video evidence. The police car camera has a large perceptive field of view. Since the dash camera is usually 10 to 15 feet back from the police officer and the suspect the video shows a greater field of view than a body camera. Most of all your police dash camera systems give you a superior perspective of the suspect and the incident. This allows your police agency to give a non-bias view of the entire incident. The police dash cam system has become the most indispensable piece of technology in the police car today.